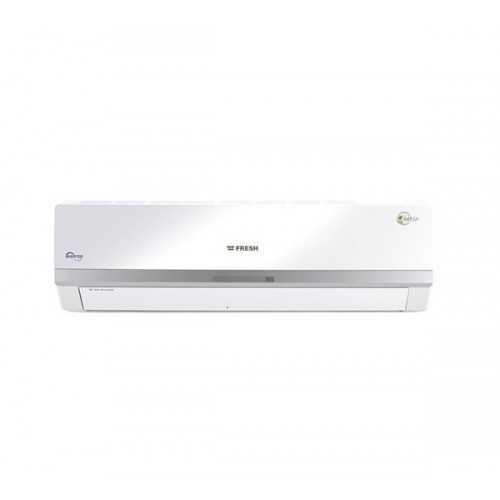 Fresh Air Conditioner Inverter Cooling & Heating Split 1.5 H sfw13h/ip-ew13h/o Prices & Features in Egypt. Free Home Delivery. 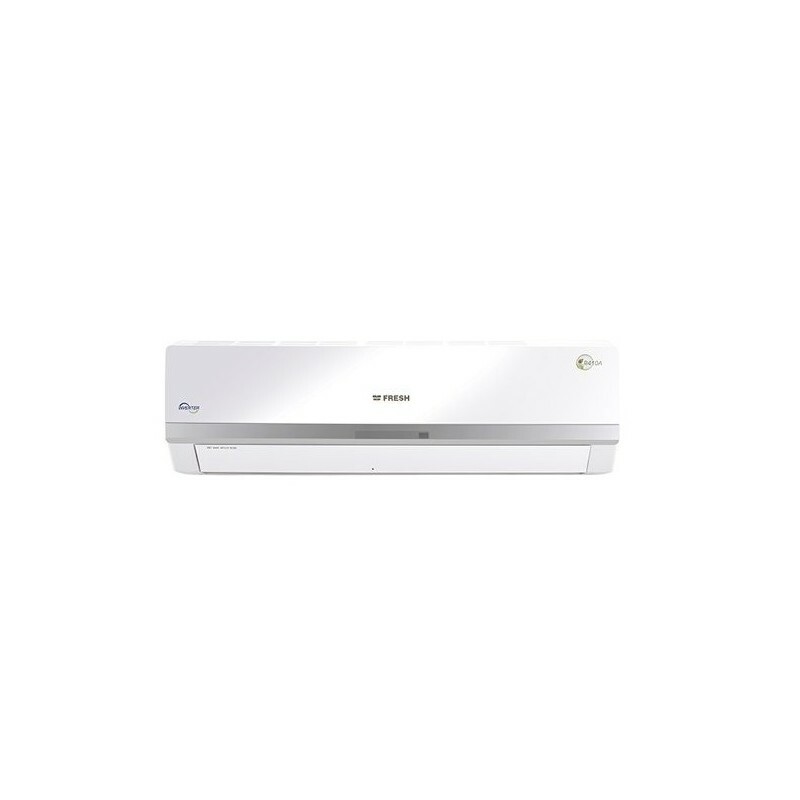 Enjoy cool pleasant air in your home, with this Fresh Inverter Split Air Conditioner provides with its use of the latest technology and design. Designed to maintain the set temperature effortlessly, this 1.5 HP air conditioner can cover up to 12 Square Metres area efficiently. Additionally, it features IAQ filters which promise a complete deal for healthy living. 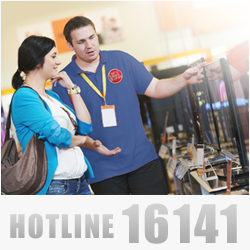 The bright LED display unit makes it simple to read and monitor.